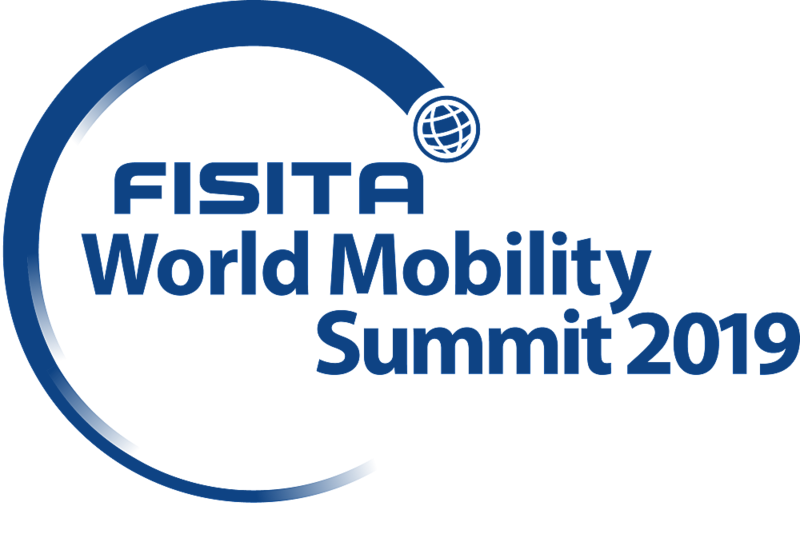 FISITA thrives as a member services organisation and delivers a successful sequence of international events. Our events provide a forum for industry experts, engineers, executives and students to collaborate and help develop the automotive engineering profession. We welcome applications for 'Endorsed by FISITA', created to acknowledge the highest quality, international technical events and conferences delivered through the international FISITA membership network. Find out more here.